CalArts School of Theater's Fran Bennett may have retired from teaching full-time in December after nearly 36 years of service to the Institute, but don't think for a second that means she's slowing down. We asked Bennett, who served as Head of Acting/Director of Performance at CalArts from 1996-2003 and was the primary voice teacher for nearly every actor who passed through the School of Theater, about her post-CalArts plans during a recent phone interview. "First of all, let's not use the word ‘retire,' she said. "Retiring makes me think of someone driving off into the sunset, and I don't plan on doing that at all." Her private voice teaching is very much active, and she also plans to continue acting. "Actually, I am currently in rehearsal playing the Friar in a production of 'Romeo and Juliet' directed by a CalArts alum. It will be playing early 2015, and I also just auditioned for a role in an independent film starring another CalArts alum." As a professional actress, Bennett has worked on numerous TV shows, movies-of-the-week, and films, and recently guest starred in the ABC political drama "Scandal." Her other notable performances include playing Lear in CalArts Center for New Performance's all-female production of "King Lear" and the Duke of Venice and Prince of Morocco in the Los Angeles Women's Shakespeare Company's "The Merchant of Venice." 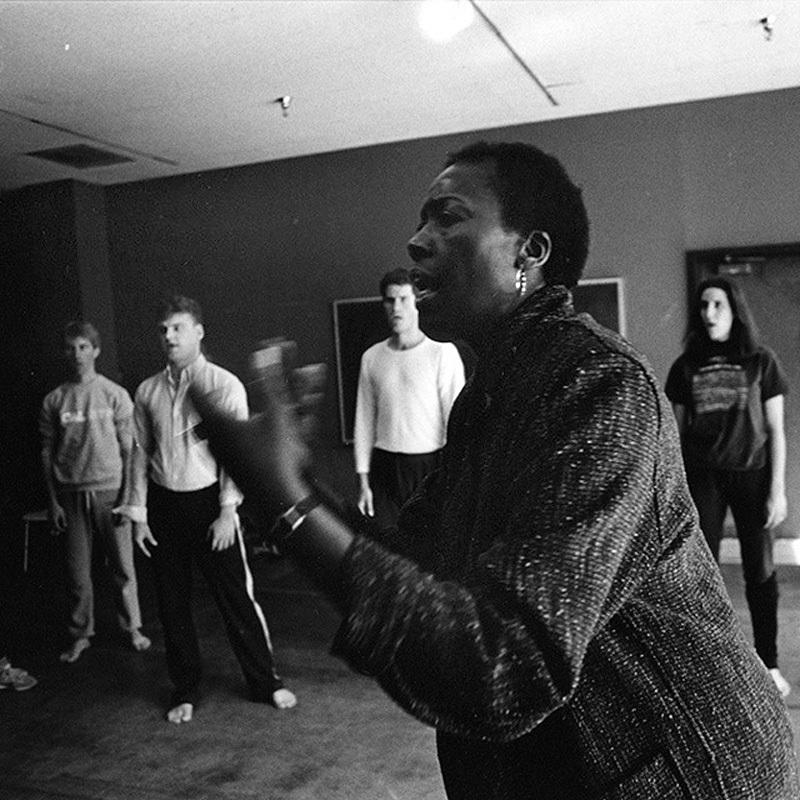 From the CalArts archives: Fran Bennett teaching a Voice Class. 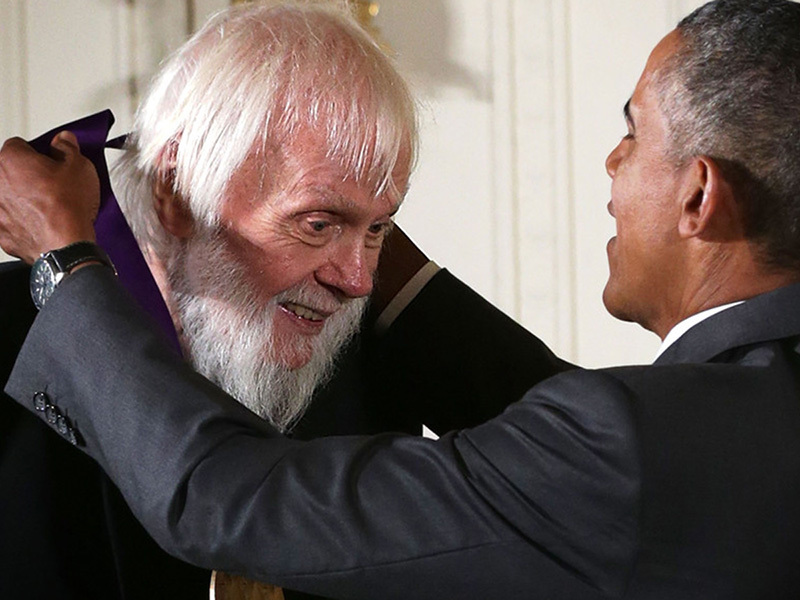 Bennett has also had a significant impact on theater in Los Angeles and beyond. She is a founding member of LAWSC, an organization that produces professional productions of Shakespeare's plays with an all-female ensemble, as well as Antaeus, an ensemble that brings classical theater to Los Angeles. 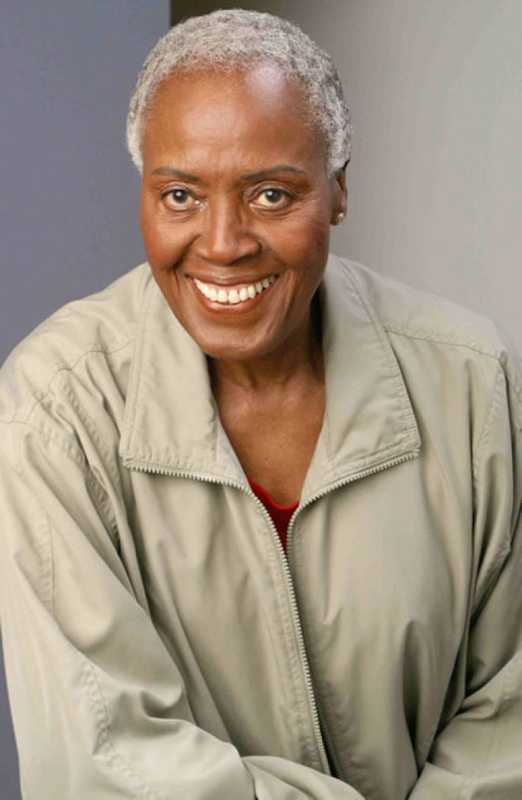 Bennett is a recipient of an LA Stage Alliance Ovation Award, an NAACP Theatre Award, and is the first recipient of an AEA/SAG/AFTRA Diversity Honor Award. A native of Arkansas, she has been inducted into the Arkansas Black Hall of Fame, joining poet Maya Angelou and President Bill Clinton, among others. Aug. 7, 2005, was named Fran Bennett Day by the mayor of Malvern, Arkansas. When we asked about her favorite CalArts memory, she immediately pointed to an earth-shaking moment—literally—in CalArts history. After the 1994 Northridge Earthquake, CalArts was unable to hold classes on campus and had to find ways for the faculty to keep teaching. She ended up teaching her class 15 minutes away from campus and having to stage a play she was directing, "Agamemnon," under a tent that the school had set up on the tennis courts. "It was one of the times that I felt that the administration and trustees really pulled together to keep the education going." And what would she miss the most about CalArts? She readily answered, "Teaching young students, throwing out mustard seeds and watching them grow."